At the beginning of August, Chris and I took a long weekend to drive around the Olympic Peninsula. We stopped at the Hoh Rainforest and Hurricane Ridge, the Olympic Game Farm, took the ferry over to Whidbey Island and drove over Deception Pass, then landed at Tulalip Casino where we lost a bunch of cash (aside from my winnings at a slot machine called Siberian Storm, featuring lots of tigers). It was a great break from work and it felt like an actual vacation! Check out my photo album HERE to see some of the places we stopped. 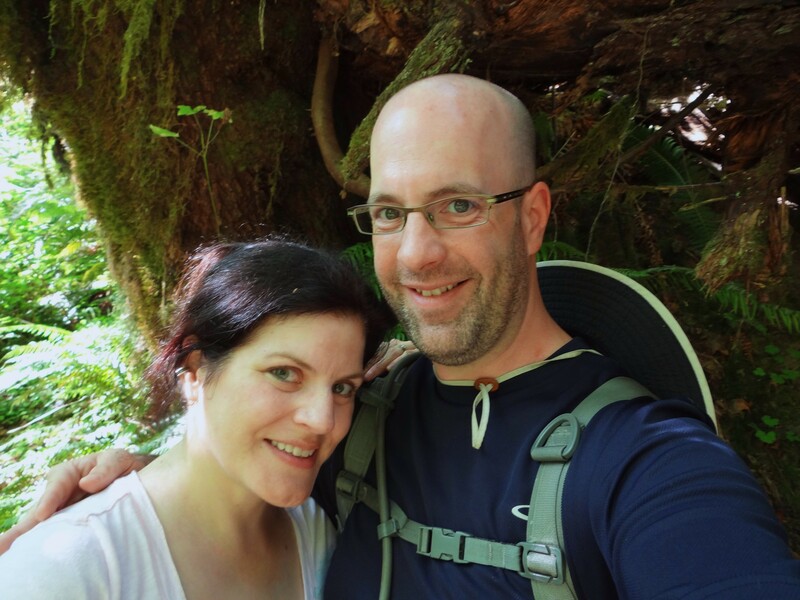 Me and Chris in the Hoh Rain Forest, part of Olympic National Park. « Finally done! And it’s not 2019!